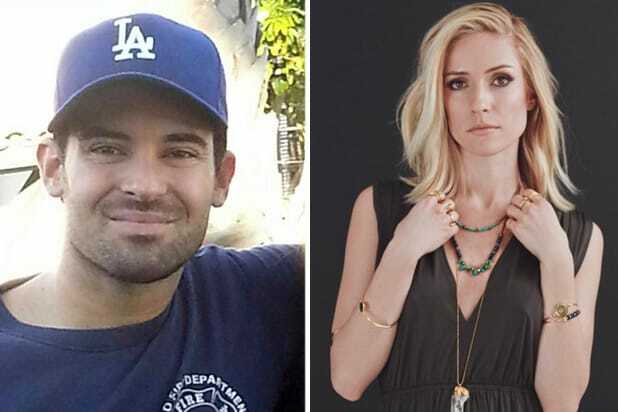 Michael Cavallari, the brother of former “The Hills” star Kristin Cavallari, has been found dead after going missing, Kristin said in a statement Thursday. The Grand County, Utah, sheriff’s department said that search crews located remains believed to be Michael Cavallari’s at approximately 10:30 a.m. on Thursday. The crews were searching the Salt Wash area, near exit 175 on I-70 in Grand County. The body has been transported to the Utah Medical Examiner for positive identification and to determine the cause of death. On Monday, news broke that Michael Cavallari had been missing for 10 days under “suspicious” circumstances. Utah law enforcement were first called in about Michael Cavallari’s disappearance on Nov. 27, when it received a report about an abandoned 2014 Honda Civic which appeared to have veered into a ditch 100 feet off Interstate 70.
Credit card receipts in the vehicle led police to a convenience store in Monticello, Utah where the 30-year-old, who is the brother-in-law of Chicago Bears quarterback Jay Cutler, was seen on security footage. Kristin took to Instagram on Thursday afternoon to share her devastation at losing her only sibling. Earlier this week, Cavallari thanked fans for their support via Instagram, saying that she remained “hopeful” for his return. “I appreciate all the concern, thoughts, and prayers that have been extended to me and my family. We remain hopeful and I will share any news that we receive. I have such gratitude for all those that have shared their support,” she wrote on Monday. My heart is in a million pieces. Mikey, I could always count on you to make me laugh. You had such a good heart and will be forever missed. I'm at a loss for words but I know u are in a better place and finally at peace. I love u so much RIP ??? ?